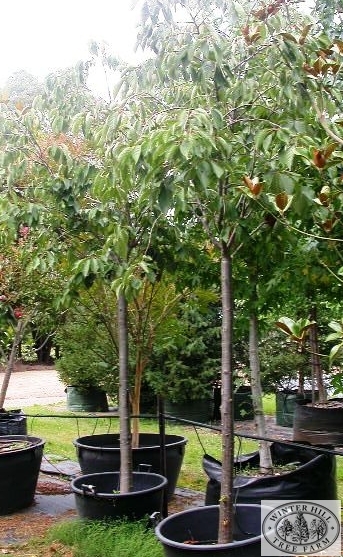 Deciduous, spreading small tree, sometimes available as a standard grafted at approx 2m . 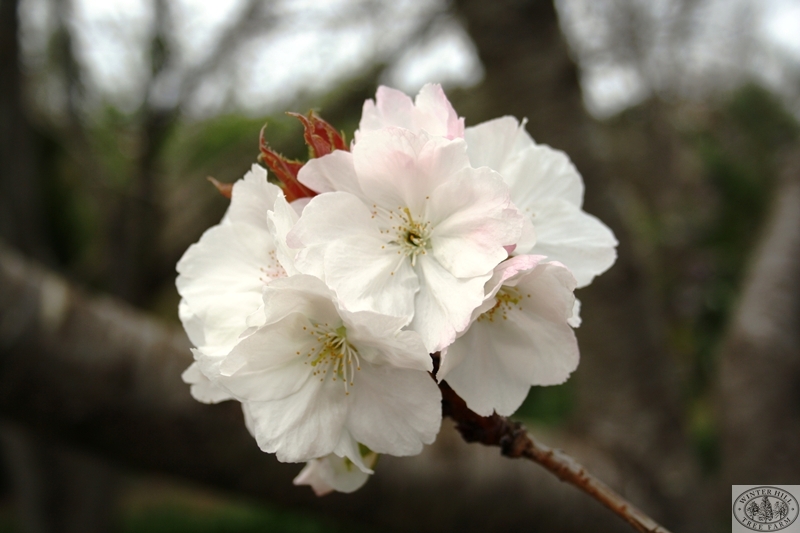 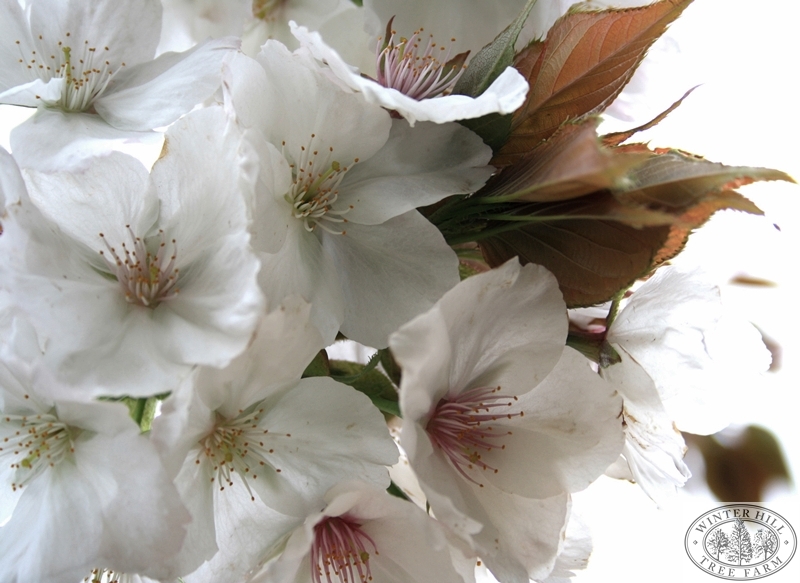 Largest blooms of all the cherries, single pure white, flowering mid-season. 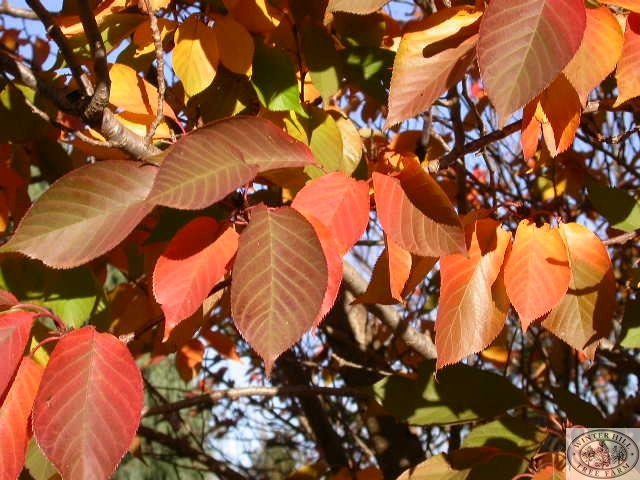 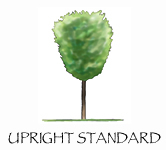 Ascending branches, young leaves are copper-bronze becoming green when mature.